La Vite Winery’s philosophy is to bring innovation to wine-growing and production within the heart of Sicily by respecting the land and the character of its viticulture. Each and every day, the dream of La Vite Winery’s founders and pioneers is brought to reality. Through various projects including our ongoing investment in the most up-to-date wine-making technologies. Our outstanding wines are produced in a modern and functional plant. 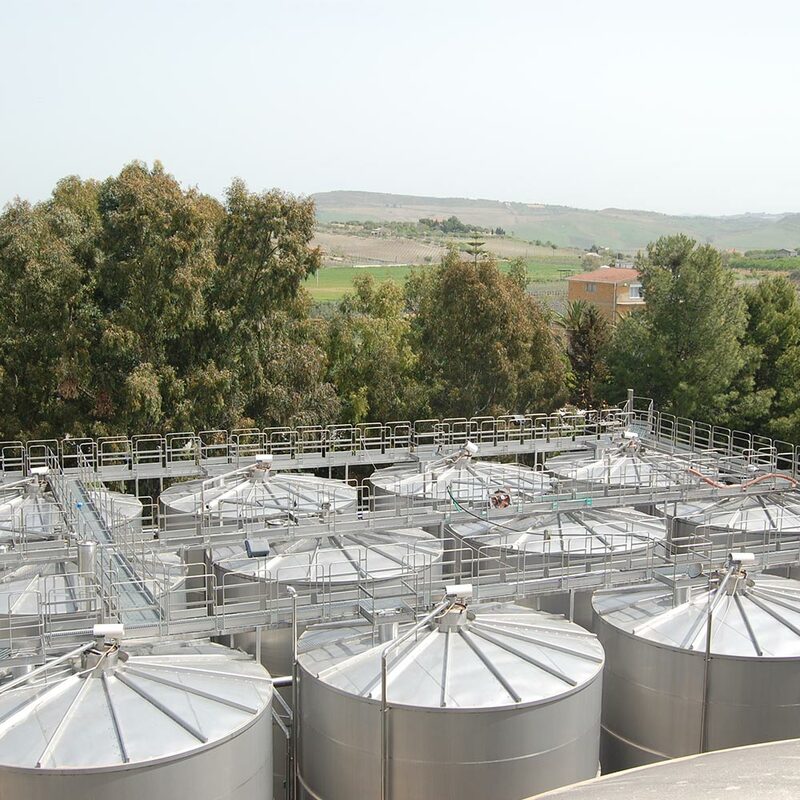 We utilize advanced equipment and refined wine-making techniques, including must separation, crated grape harvest, soft pressing, and wine-making in temperature-controlled stainless containers, in order to guarantee high-quality products and compliance with D.o.C production parameters.